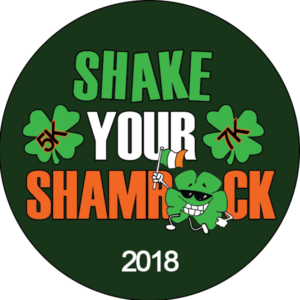 Kick off the 2018 Tri Season with this sprint triathlon. Features a time trial start in Long Lake, new bike course, and a paved trail run through beautiful Long Lake Park. 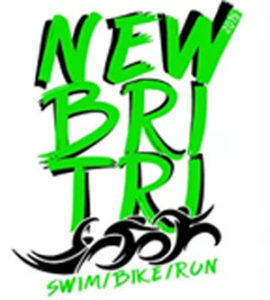 New Bri Tri is also the first in the new Triathlon Sprint or Challenge Series, including Turtleman and Square Lake Triathlons. 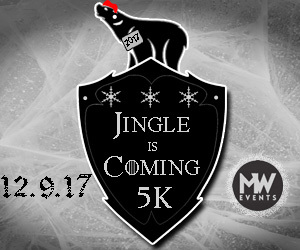 Join us for the 7th annual Jingle Bear 5K in beautiful White Bear Lake!